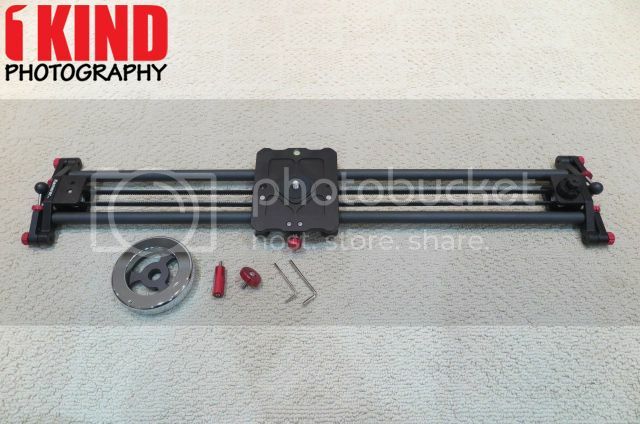 Youtube user, Three Blind Men and An Elephant Productions, uploaded this quick overview video on our Kamerar Fluid Motion Slider! 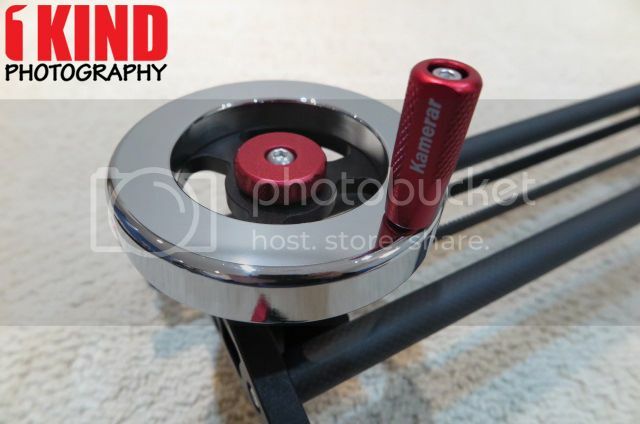 Click below for more information on our Kamerar Fluid Motion Slider! Be a part of our newsletter to receive updates and information on any new products we release!